After gaining a Bachelor of Rural Science, Tony spent 18 years in Niger Republic as manager of Maradi Integrated Development Project (1981 to 1999). He managed famine relief interventions and a long term agricultural development program promoting organic farming, reforestation, diversified food production systems and community based health. 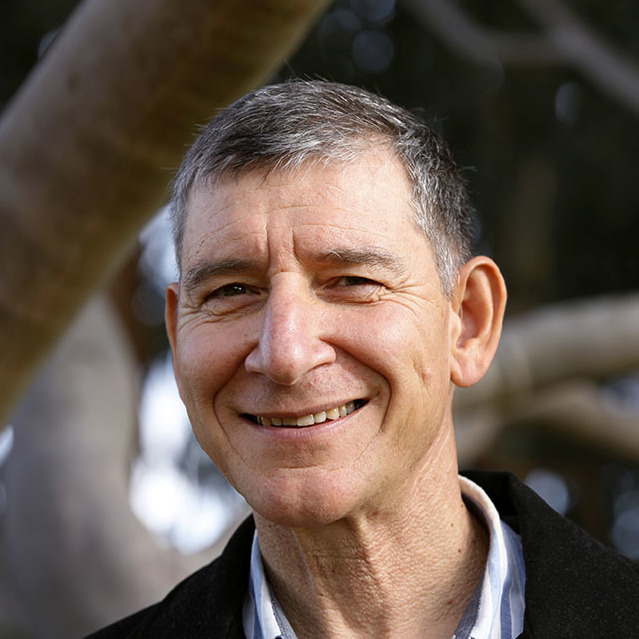 Today Tony is the Principal Natural Resources advisor for World Vision Australia, and gives input into sustainable agriculture, agroforestry and reforestation activities. 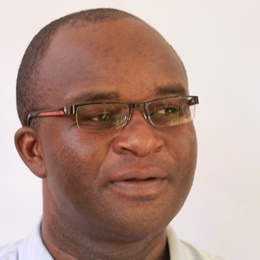 He is heavily involved in promotion of Farmer Managed Natural Regeneration within and external to World Vision globally through the FMNR Hub and he oversees ongoing research in and promotion of edible seeded acacias. During the 1990s he was based in Indonesia where he served as Regional Coordinator of the Southeast Asia Program of the World Agroforestry Center, Head of the Farming Systems Program at the International Rice Research Institute in the Philippines and as a Professor at the University of the Philippines in the 1980s he advised 47 PhD and MSc students and post-doctoral fellows from Africa, Asia, Europe and the US, and published over 175 journal articles and books. Dr. Garrity has a BSc degree in agriculture from Ohio State University, an MSc in agronomy from the University of the Philippines at Los Baños, and a PhD in crop physiology from the University of Nebraska. Grace is a Social Scientist with experience in Rural Development and Agricultural Extension and Advisory Services. Previously she was the Director of Agricultural Extension Services in Malawi and is now a senior consultant and advisor with UN Women on the Gender and Agriculture Programme. 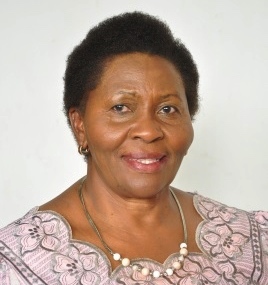 Grace also served on various advisory boards both locally and regionally, including as chairperson for Women and Law for Southern Africa, Malawi Chapter and as a board member for Africa Harvest, Self Help Africa and Farm Radio Trust. 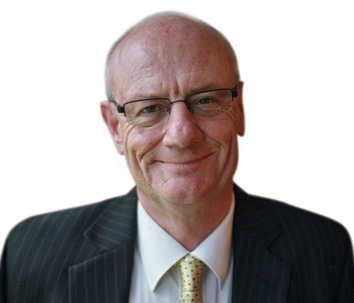 Tim Costello is one of Australia’s most sought after voices on issues of social justice, leadership and ethics. 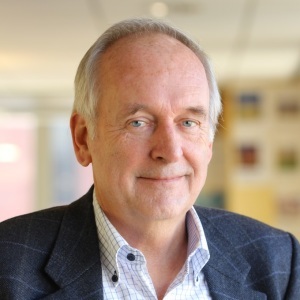 Since 2004 Tim has been CEO of World Vision, Australia’s largest international development agency. 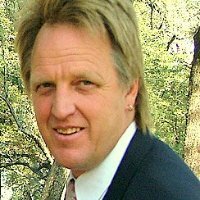 Trained in economics, law, education and theology, Tim has practised law, served as a Baptist minister, and has been active in church and community leadership, local government and national affairs. Dr Mowo was appointed to the World Agroforestry Centre in 2007 as Regional Coordinator for the African Highlands Initiative (AHI) – East and Central Africa, and in March 2009 became the Centre’s Regional Representative for Eastern Africa. His research interests include integrated natural resource management, farmer participatory research, methods and approaches for technology transfer and soil and water management research. 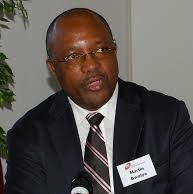 Jeremias is Tanzanian and holds a BSc (Agriculture) (1979) from Dar Es Salaam University and MSc (1983) and PhD (2000) in Soil Science from Wageningen University. Martin Bwalya, of the NEPAD Agency trained as farm machinery design and management specialist. He has worked with the African Conservation Tillage Network (ACT) in the Harare, Zimbabwe and Nairobi, Kenya offices as Executive Secretary. Martin joined the NEPAD Agency in 2007 as Senior Land and Water Management Specialist and NEPAD focal point for the TerrAfrica Partnership. Here he provided coordination and technical backstopping to country and regional programmes and initiatives on sustainable land and water management and related aspects including climate change. 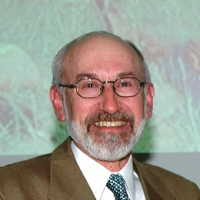 Chris Reij is a Sustainable Land Management specialist and a Senior Fellow of the World Resources Institute in Washington. He has worked in Africa since 1978. Although he has maintained a focus on the West African Sahel, Chris Reij has been involved in numerous studies and consultancies in other parts of Africa, Asia, the Caribbean and the Pacific. His main fields of research and writing are related to restoration of degraded land in semi-arid regions, farmer innovation in agriculture, long-term trends in agriculture and environment and analysis of successes in agriculture and land management in Africa. He is the facilitator of “African Re-greening Initiatives“, which supports farmers in adapting to climate change and in developing more productive and sustainable farming systems. This initiative was launched to help scale up proven successes in re-greening by individual farmers and communities. It is operational in Burkina Faso and Mali, and is expanding to other African countries. It collaborates with VU University’s Network Institute in a Web Alliance for Re-greening Africa. Chris Reij was honored by the United Nations Convention to Combat Desertification (UNCCD) as Global Drylands Champion 2013. A Development, biodiversity conservation professional with over 14 years of professional experience in the United Kingdom and Africa, with various National & International Development Organizations including FAO, TREE AID International, Watershed Task Group and others implementing projects in the sectors of agriculture and forest products value chains, sustainable development, conservation and Climate change amongst others. He has also initiated and been pioneer member of several initiatives including the Cameroon traditional Rulers against Climate; He is currently serving at the African Union Commission as the Coordinator for the Great green Wall for the Sahara and Sahel Initiative. He holds a Ph.D. in the field of impact assessment, an MSc in Ecology from The University of Edinburgh, and other Higher education certificates and diplomas. Dr Betserai Isaac Nyoka is a Nodal Representative with the World Agroforestry Centre (ICRAF) in Southern Africa based in Malawi. Isaac has a PhD in Forestry Genetics and Tree Breeding and has over 25 years of research experience in agriculture, forestry and agroforestry. 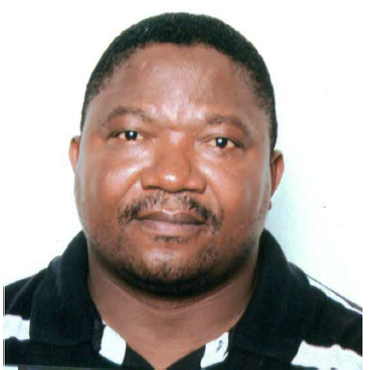 During this period, Dr Nyoka was head of Tree Improvement and Seed production for 11 years with the Zimbabwe Forestry Commission before joining Kutsaga Research Company as Head of Plant Breeding department in Zimbabwe. 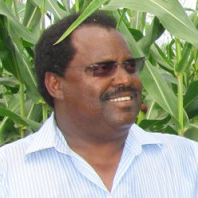 Dr. Mekuria has been the Regional Representative for the CIMMYT Southern Africa Region since 2005. He is a Senior Scientist in Agricultural Economics, and has been a Professor and Head of the Department of Agricultural Economics and Deputy Dean of Faculty of Agriculture, University of the North (now University of Limpopo) in South Africa. Currently, he is Program Leader of the Sustainable Intensification of Maize-Legume Cropping Systems for Food Security in Eastern and Southern Africa (SIMLESA) Program. 51, born and raised in Zambia in National Parks and later farms. Conservationist, businessman/mechanic and occasional guide, served in many public service roles including member of Zambian parliament. Currently director of Grassroots Trust, a small non-profit which we formed to help shape a viable future within the context of a fast growing population and consumption, peak cheap oil and a rapidly declining resource base. The founders realised that declining natural productivity and rural poverty can be reversed by addressing the root causes of environmental malfunction (i.e. : bio-diversity loss, desertification and climate change).